Ralph’s decision to hire outside the company raises some interesting questions about the company’s future. In the case that the founder of a company steps down as CEO, it is common practice to hire subsequent CEOs from within an organization, there seems to be a current trend towards the opposite, mainly due the experience of executives such as Stefan Larsson. The Swedish- born executive has had major success at his previous positions at H&M and Old Navy. During his 15 year span as Head of Global Sales at H&M, Larsson was part of the executive that helped the European cheap chic retailer expand to 33 countries, with Larsson being in charge of 2,300 stores which collectively bring in over 17 billion dollars in revenue. 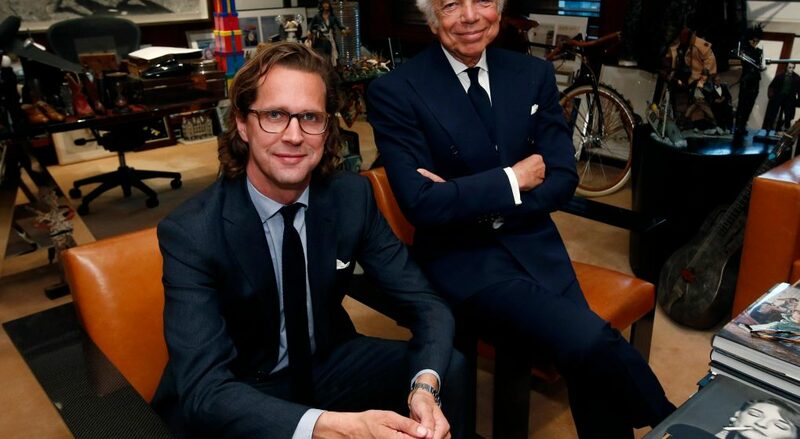 Larsson’s experience, as well his immense impact during his wildly successful career at H&M and Old Navy speak volumes to his intelligence, sensitivity to the current fashion trends, and the ability to create almost instant impact accordingly. 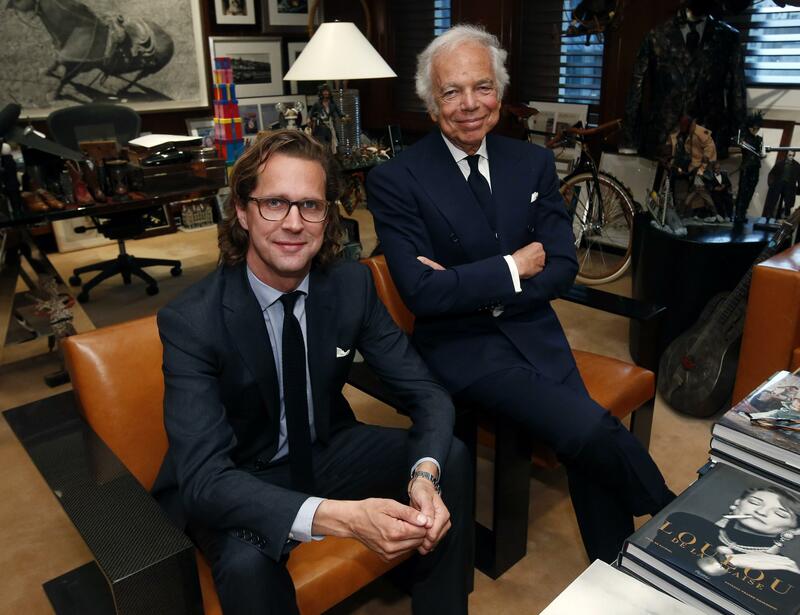 Since the announcement of Larsson as the new of CEO of Ralph Lauren, RL stocks have gone up 14%, coming from a 5.3% (37% plummet in the past year) slump leading up to this announcement. Expectations are high, but it seems with Stefan Larsson’s resume, he may be the perfect candidate for the job.